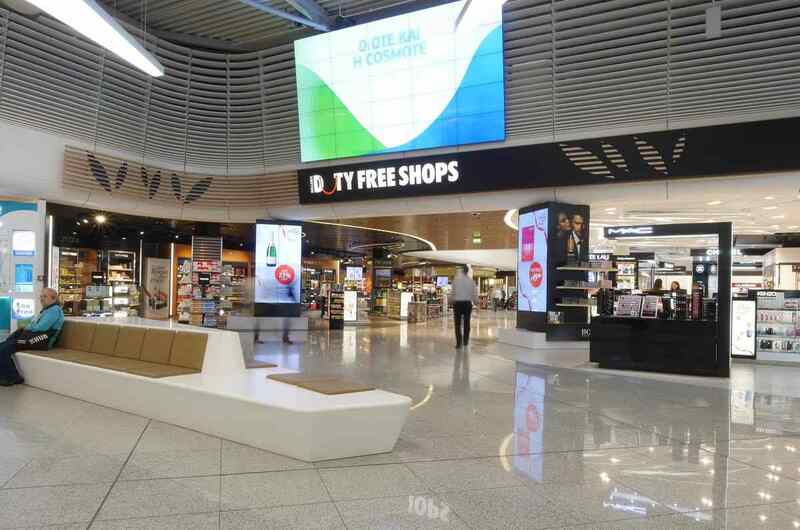 Focusing on functionality, services, and modern design, with the synthesis of Greek classical and contemporary elements, AIA’s non-Schengen (9,000 m2) and Schengen (15,000 m2) areas have been totally transformed. 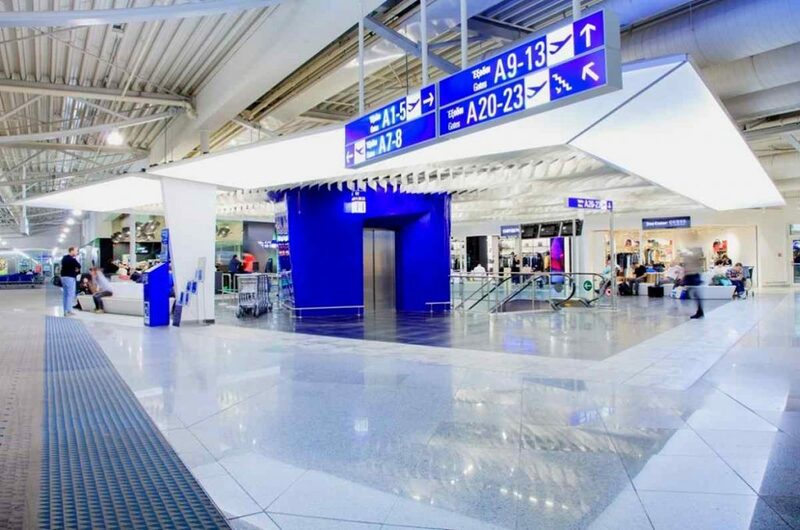 The completion of the projects marks a massive revamp, which enhances passenger experience. The projects were designed to respond to the latest trends in the travelling process and experience, and offers passengers redesigned areas, enhanced comfort, and plenty of options! The first major development is the installation of 2 centralized security filter points, i.e. at the entrances of the Schengen area (boarding card control – security) and of the non-Schengen area (passports – security). The new centralized filters allow the total separation of operational processes from passenger recreation in the airport. 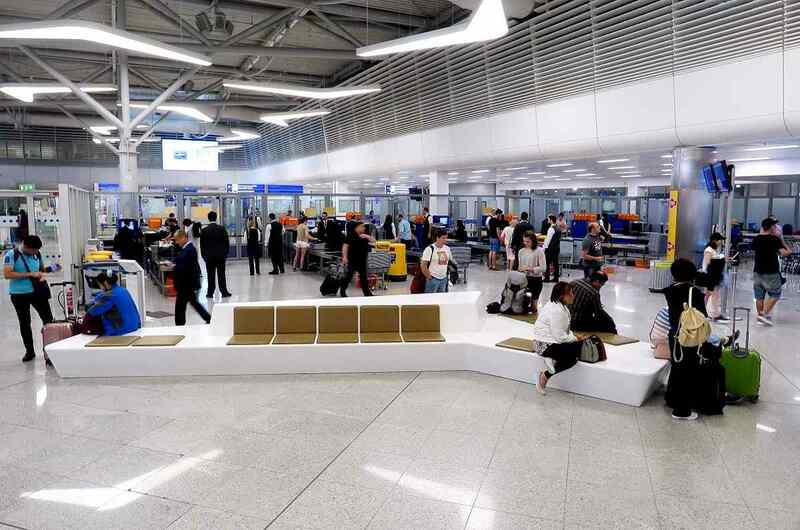 Passengers, after having left the centralized security controls behind, can now, comfortably and stress-free, explore and walk through the new upgraded Schengen and non-Schengen areas. With the new centralized system, the security filter points’ throughput has increased by 20% compared to the previous infrastructure, while another important development is the improvement of the transfer process, as the transfer passengers can now reach their departure gate 10 minutes faster. 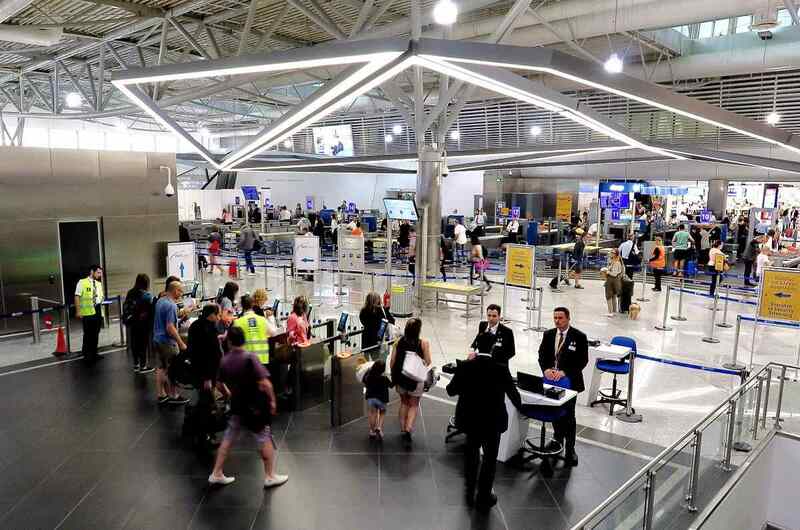 Having left behind the centralized security filters, Schengen and non-Schengen passengers enter the new areas: new aesthetics and a large variety of products respond to the latest trends and expectations of Greek and international passengers. 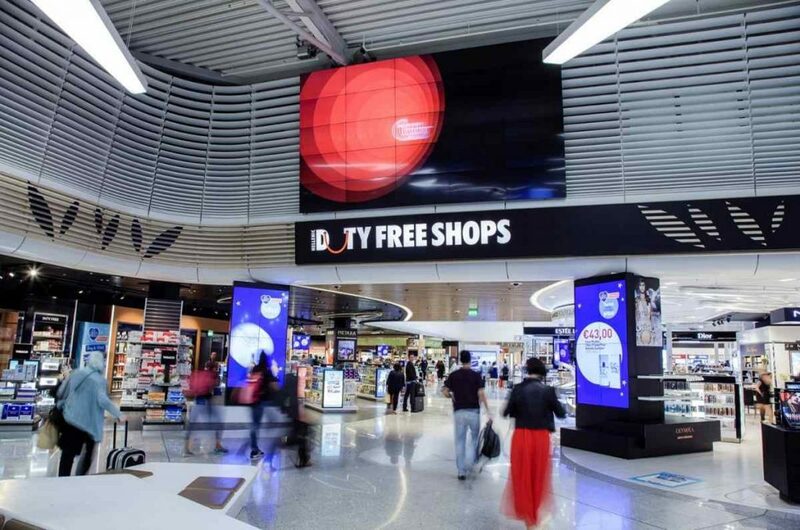 The airport’s shopping centre reflects a new identity and an enhanced sense of «Greekness», aiming at offering a special and comfortable experience through cleverly designed routings that invite passengers to explore them! 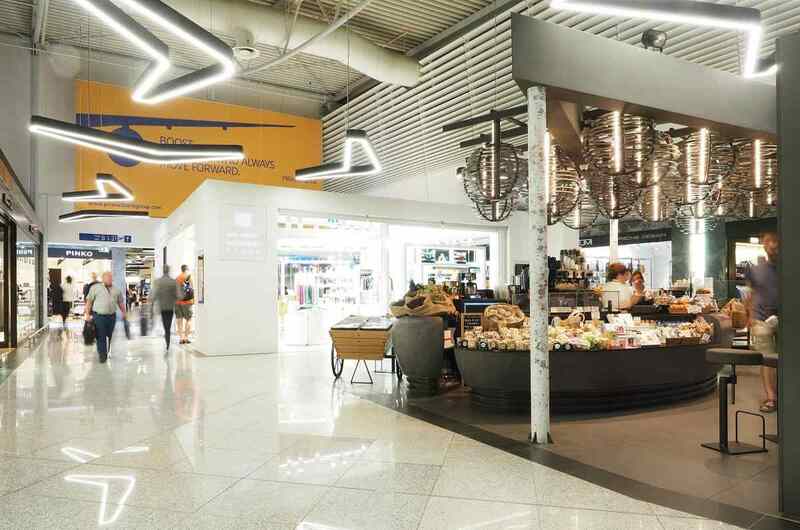 Inspired by classical Greece, in the non – Schengen area, 3 separate commercial zones were created on the basis of a walkthrough format that starts from the “Agora” (Market). 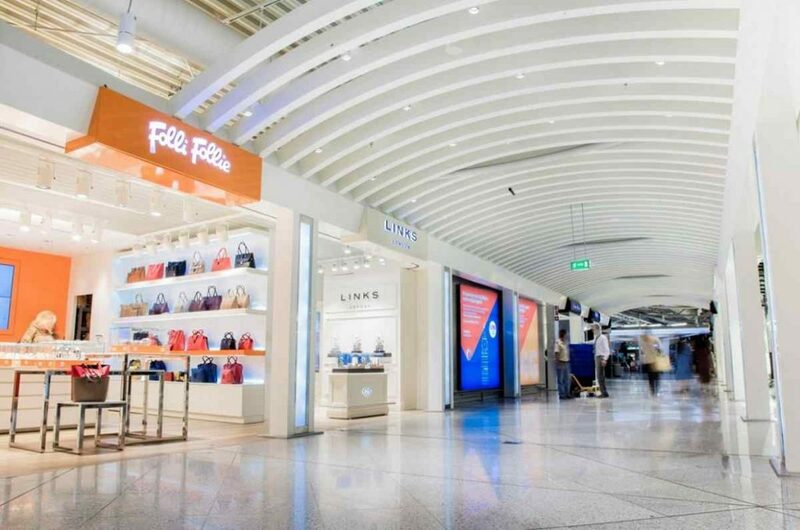 This routing resembles Athens high-street shops as passengers cross the “Gallery”, and this “city walk” ends at the “Square” (focal point for departure gates) that combines shopping, food & beverage, and a sense of relaxation before flight. Respectively, the newly completed Schengen area is highlighted by a plethora of attractive shopping options, images and experiences. 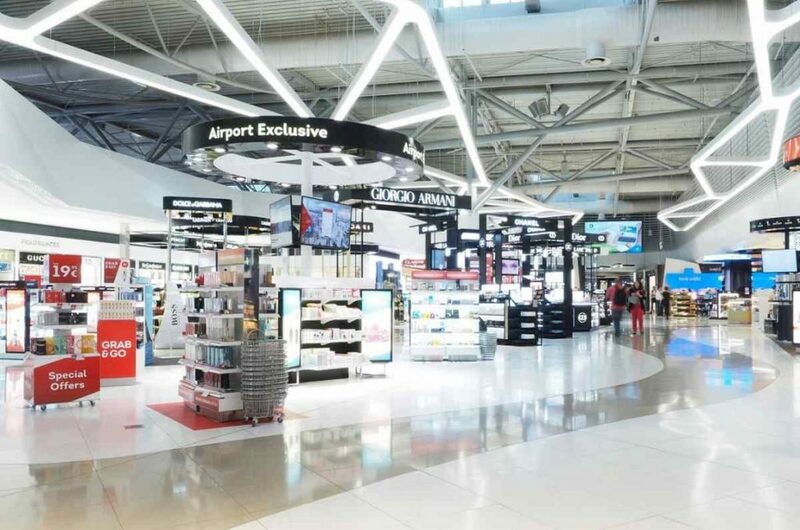 As in a “walk in modern Athens”, passengers begin from the “Market”, cross the busy “Street”, walk around the “Greek Neighbourhood”, and finally arrive to the “Square”, where they can explore gastronomy, highlighted by a variety of Greek tastes, adding a special flavour to their stay at the airport!